BarryAnalytics was founded by Dr Barry Leventhal, an eminent marketing statistician who has worked in the information industry for more than 30 years. Barry has consulted on advanced analytics for major companies in telco, retail, financial services and other industry sectors. 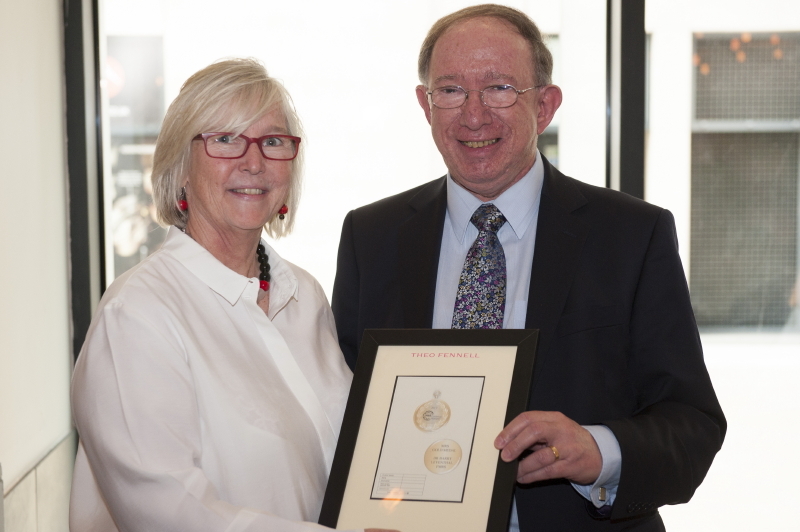 In 2017, Barry was awarded the Market Research Society's Gold Medal, for signal service to the industry.